The question which is asked by every newbie most frequently ‘ Does Blogging Cost?’ Every newbie who enters in the field of blogging thinks if it’s possible to start his/her blog free of cost. We can’t criticize over it because every person doesn’t have much money to afford the cost of his/her dreams. But still, people need to manage it to build their career. Every newbie would be happy if they come to know about the stuff , there are many platforms which provide an opportunity to start a blog free of cost. Like www.blogger.com, www.wordpress.com, www.tumbler.com, www.typepad.com and else provides people to start free blogging. But it is not recommended to start with them if you want to become a successful blogger. If you just want to check your writing skills or having fun by writing then it’s perfect. There are many disadvantages by using these free blog providers. You can’t get a domain name of your choice. you will get your domain’ name followed by these site’s name as if you want to get the domain name ‘ www.yourblog.com ‘ then you will be provided by www.yourblog.blogger.com which doesn’t look professional too. You can get free web hosting by which you can put your blog on the internet. There are many websites like – Wix.com, FreeHostia.com and many, which provide free web hosting. 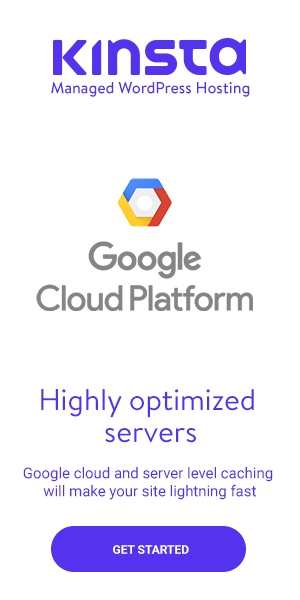 They provide you space to place your blog on their server. But again there are many problems. You can’t get fully control over your blog according to you wish. They provide good service to your blog but as soon as traffic increases at your blog, it is hard to get full satisfaction from them. WordPress is the free blogging tool by which you can write a post at your blog. You can prefer it without any safety issues. In today’s blogging era WordPress is the best tool to use. You have to change your mentality and set your mind to invest. Don’t prefer free blogging if you can afford its cost and don’t let you thing again does blogging cost? When free blogging opportunities are available in the market then people think How Blogging Costs? I have the answer for every question which stuck in every newbie’s mind. The basics of the blogging are the real cost to blog. As you all have heard that if you want to start any business then you should be ready to do little bit investment. Similarly in the field of blogging, if you want to get good results then you have to invest. Now I am going to explain how blogging costs? You have to buy a Domain Name of your choice which looks professional. You have to buy a Web hosting which allows you to get full access to your blog and provides you facilities on the basis of modern blogging. There are many Web hosts like – Bluehost, Justhost, i-page, Hostgator etc which can provide you web hosting. They provide you many facilities like control panel and else to your blog by which you can access your blog on your own. You have to pay for the Domain Name and Web hosting. There are many Web Hosting which provides one Domain Name with their web hosting. 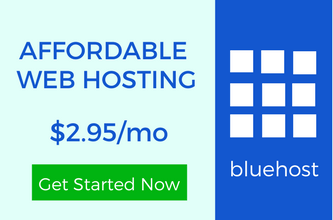 You have to pay nearly 5$ per month to Web hosting providers. 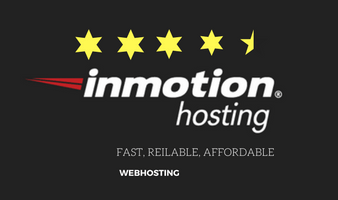 You can get the perfect information by visiting these web hosting because every web hosting provider has their own price. After getting full satisfaction from their services only then go for it and drop the thoughts of free blogging and you can give ideas to your friends how blogging costs after getting satisfied. My Last Words About The Key Question Does Blogging Cost? As I have explained about free blogging and how does it cost? I just want to say that if you decide the blogging as your career then go for paid web hosting. Get a Domain Name which can symbolize your blog content. It’s recommended to buy any web hosting by getting proper information about them. Try to know about the facilities they are providing you. Be sure about their loyalty. Blogging is the cheapest business you can start your own. It just needs hard work and your dedication towards your blog. We recommend you to buy a good domain name and a web hosting to start your blog. All the thoughts regarding free blogging and how blogging costs are just the distraction points. All you need to concentrate at your aim.